A super night club, “Live & Bar 11(ONZIEME)”, which has been leading Osaka night culture, is closing in March 2016. So a legendary weekday party, “seven”is coming back for a one-night event!! 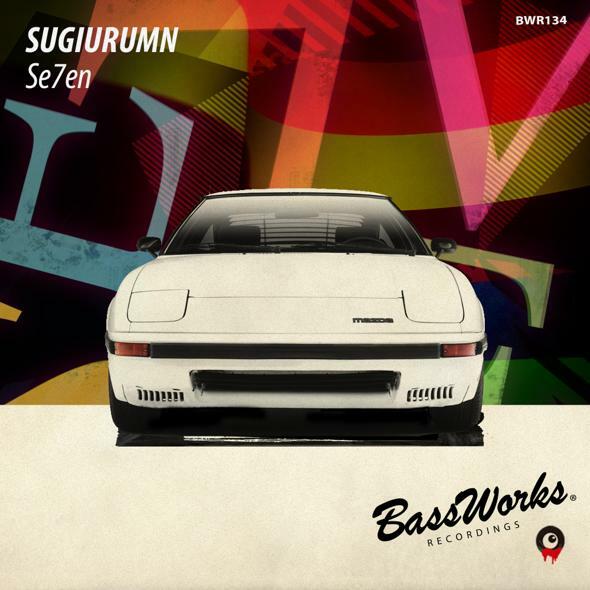 For the last night seven Samurai spin their vinyls, SUGIURUMN has updated an anthem, “Se7en”, which he made for this party’s compilation a while ago!! Lucky Se7en. Super Se7en. Ultra Se7en. Mild Se7en is of course MEVIUS!! Yes, Se7en is a magic number!! Splash “Se7en” onto the dance floors!! 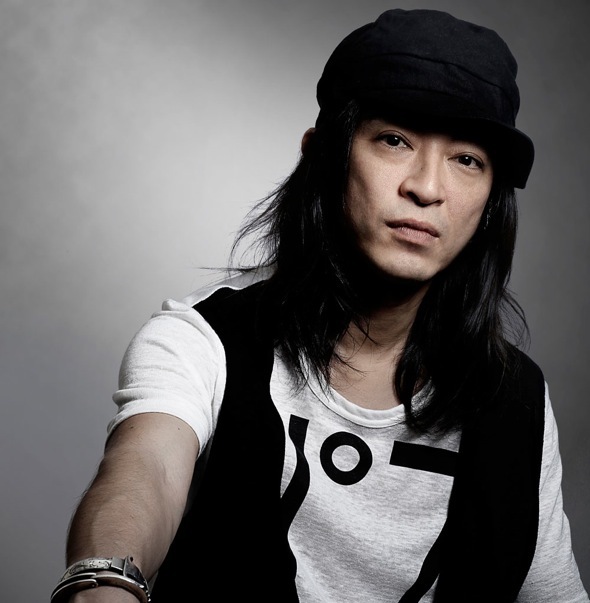 SUGIURUMN Has Released 7 Albums As Well As A Lot Of Singles And Remixes As A Producer So Far.